Nyari Houses comprises of four modern spacious houses located off Ngecha Road in close proximity to the Nyari Police post. Nyari area. This area is very popular with diplomats and senior company executives. 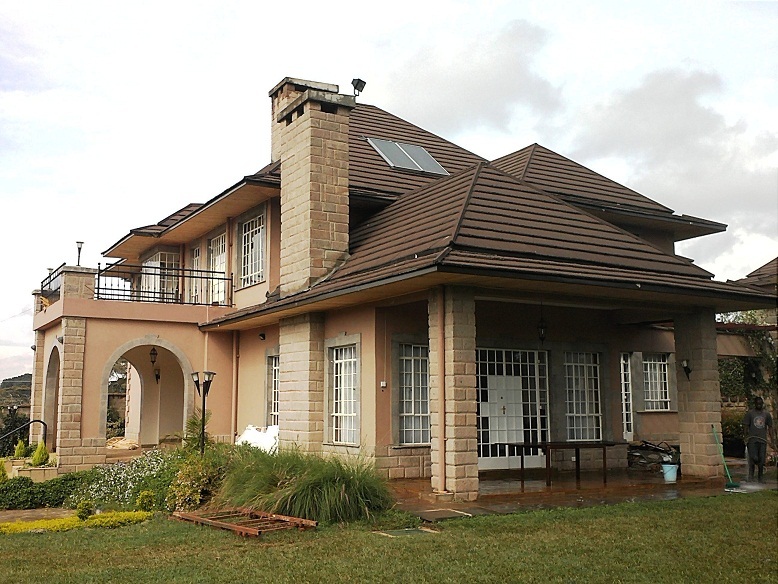 Each house comprises of four bedrooms (all ensuite), self-contained with staff quarters. Each house is on half an acre of land with mature and well-manicured gardens. All the houses are currently let out to an International organization. Other features include; fireplaces, solar water heating system, electric fences, underground water tanks, and generators.